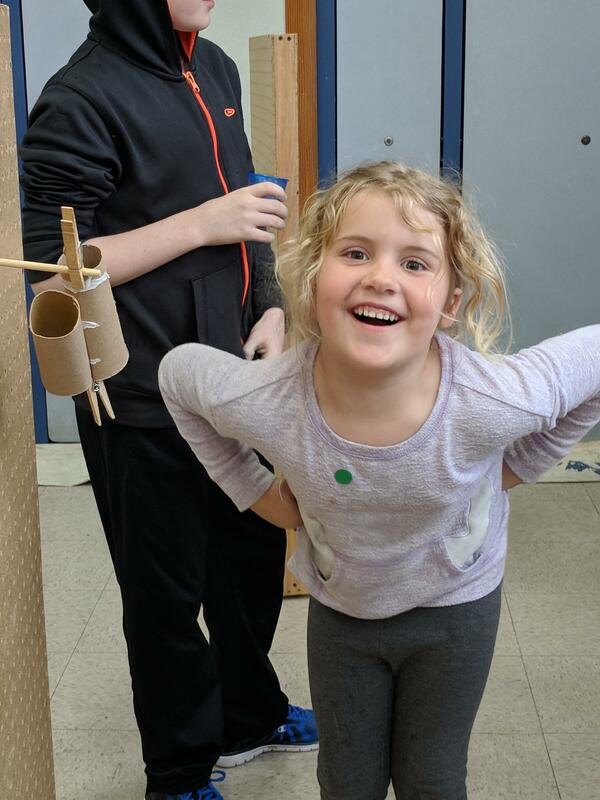 The TK environment includes many opportunities for social-emotional development, fine- and gross-motor activities, and oral language development for all kinds of learners, including those with special needs. 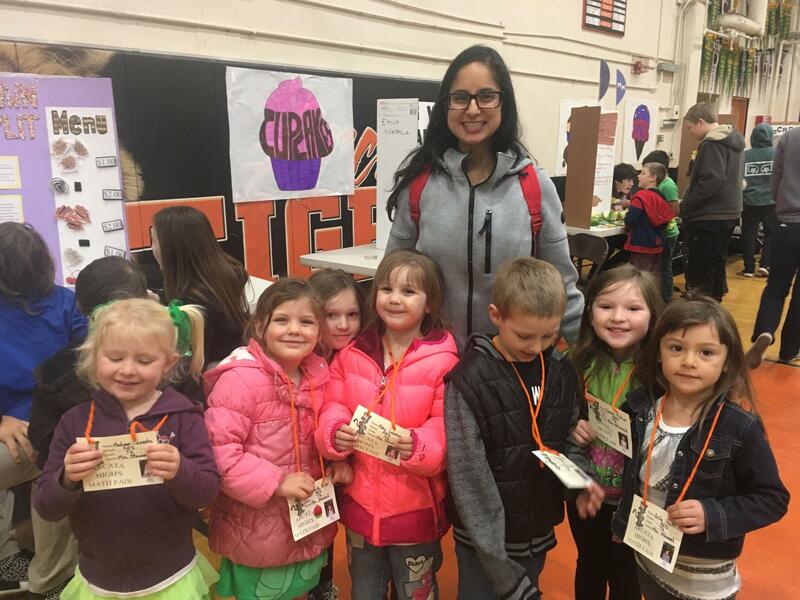 Arcata Elementary School’s TK program prioritizes purposeful, structured play, small-group instruction, and intentional teaching using hands-on, experiential activities. TK truly provides our youngest Kindergarteners with the gift of time, enabling all students to begin traditional Kindergarten ready to thrive.